This year I have been reading the Beyond Suffering Bible during my Bible study time in the morning. I received a free copy through the Tyndale Blog Network, and I am loving it! The Beyond Suffering Bible is a new study Bible from Tyndale and Joni and Friends. It was created specifically for those who suffer from disabilities and chronic illnesses and for their caregivers. 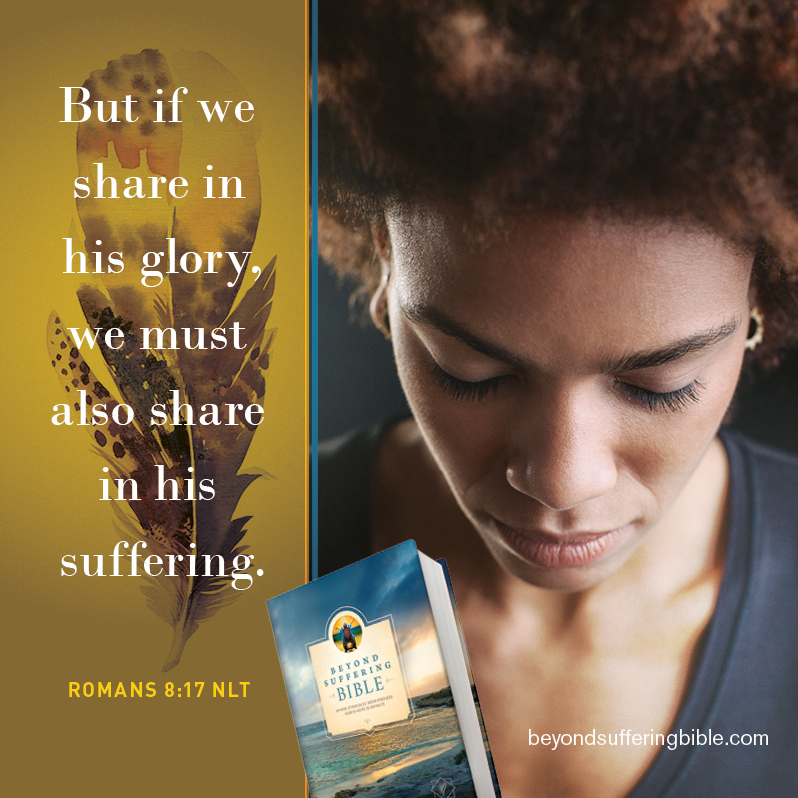 The Beyond Suffering Bible is an encouraging and helpful resource. 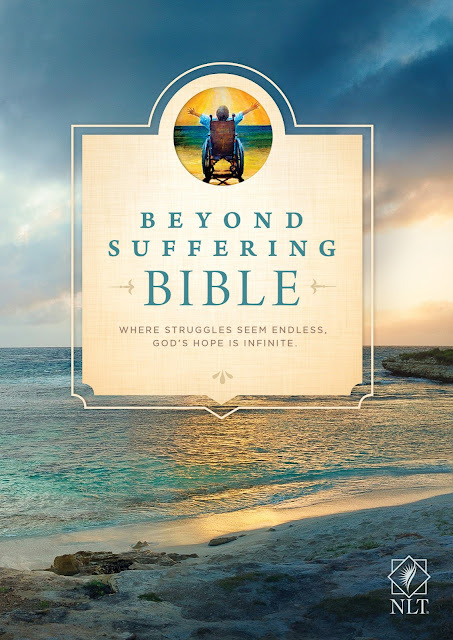 If you are wondering what the Bible says about suffering, disabilities, illness, and healing, but aren't sure how to look for answers, this study Bible is a good place to start. It is filled with study notes, devotions, profiles of individuals who have suffered, and many more resources. 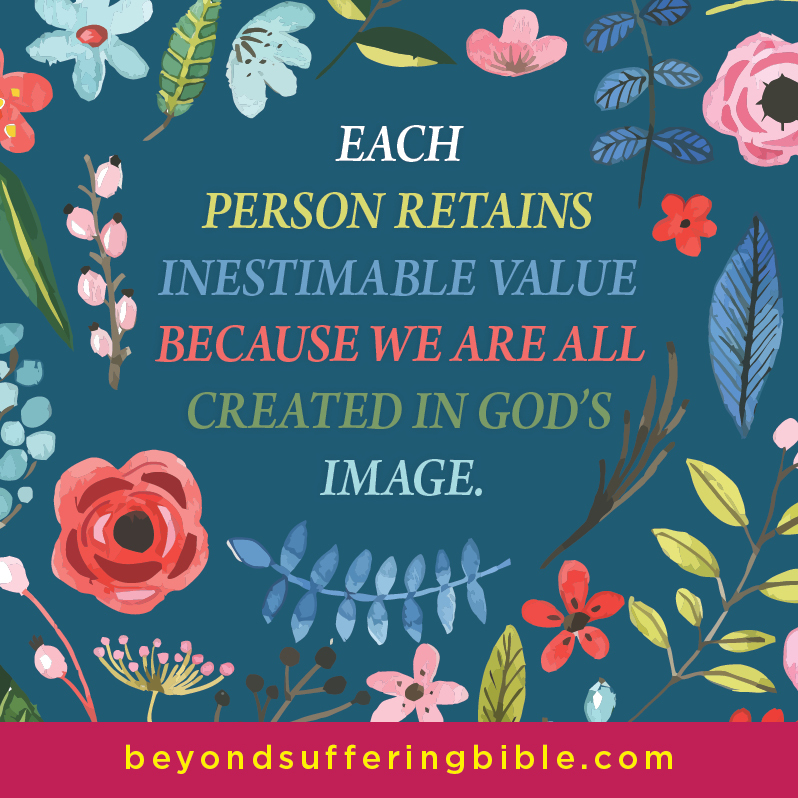 As I have been reading the Beyond Suffering Bible this year, I have been reading through various whole books of the Bible, plus the study notes and devotions contained within those pages. But if you wish to follow a reading plan or a topical guide, those are available too. There is also topical guide that will help you find devotions, profiles, and study notes on the specific topics you wish to study. This Bible has very nice maps, a concordance, recommended resources, pages for notes, and several articles to aid in your study of suffering from a biblical perspective. 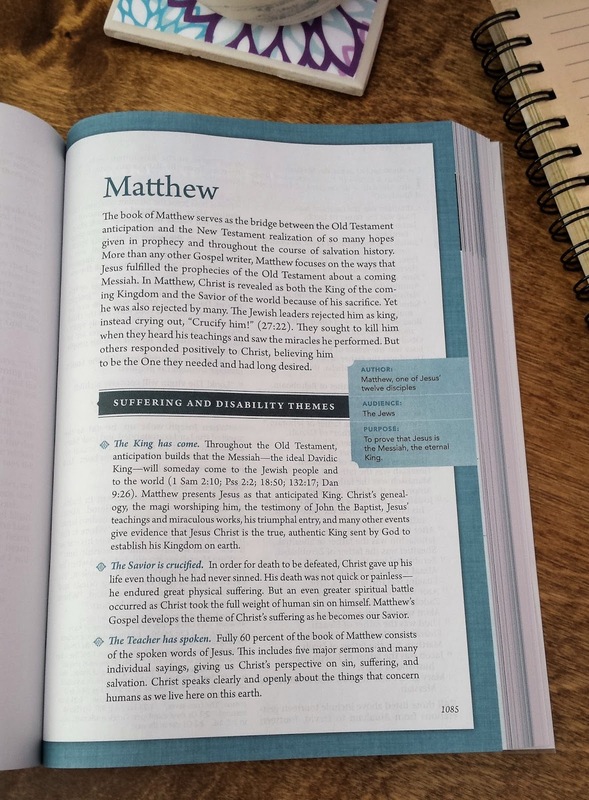 There is a one page overview of each book of the Bible that explains the suffering and disability themes found in that book. 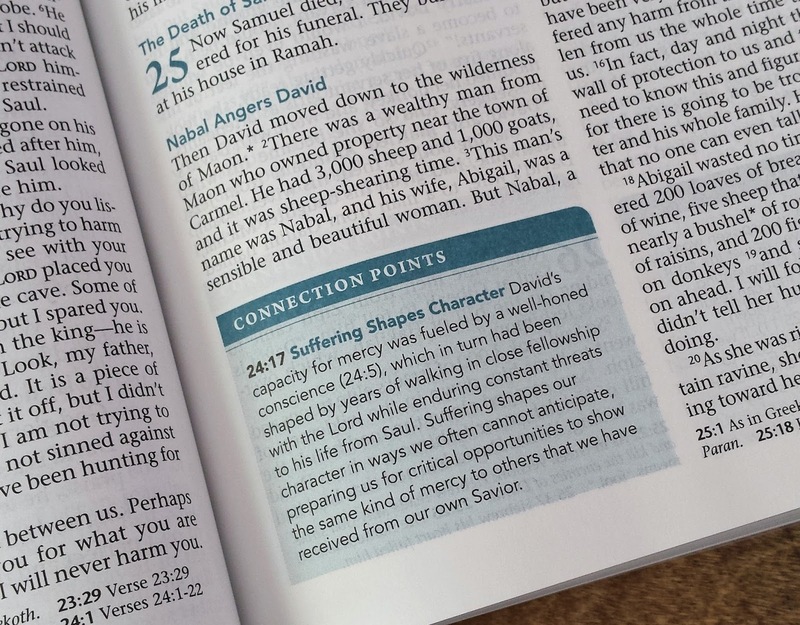 One of my favorite features in the Beyond Suffering Bible is the profile feature. 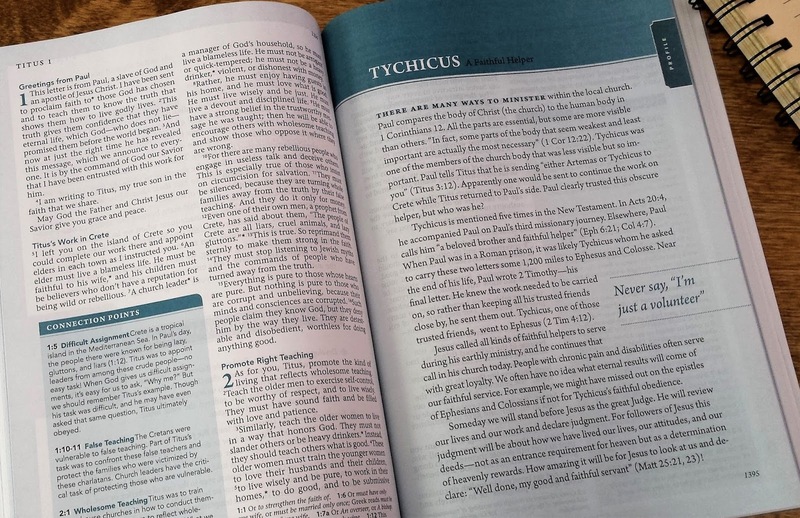 The profile in the picture above is about Tychicus, and there are many more profiles featuring other people from the Bible. Some of the profiles feature people who are living today with disabilities or people from the past who faced suffering. The connection points are another favorite feature of mine. These study notes are scattered throughout the pages of this Bible that help you connect what you are learning to your life affected by suffering and disability. Here is Joni Eareckson Tada to tell you more about this new study Bible. 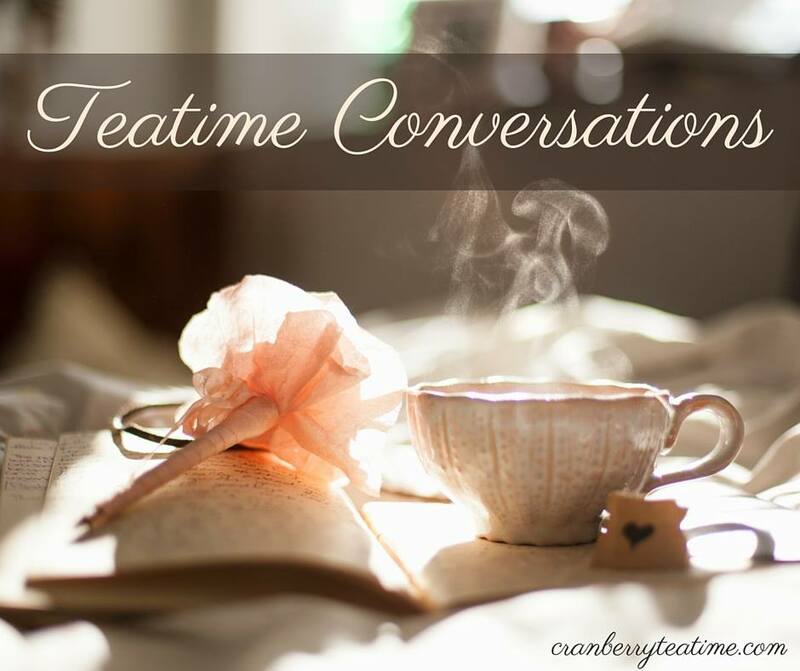 If you are reading this in an email, you will need to click over to the blog to see the video. 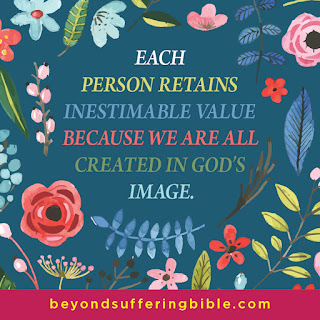 I am enjoying the Beyond Suffering Bible, and it is one I plan to keep in my library for a very long time. I received a paperback copy of this book, but I would not recommend the paperback version. The paperback cover is too thin and flimsy for such a big book that will be used often. If you are looking to buy a copy of the Beyond Suffering Bible, I would recommend getting either the hardback or one of the leatherlike bindings. I received a complimentary copy of The Beyond Suffering Bible from Tyndale in exchange for an honest review. All opinions are my own.